Osteopathy is a way of detecting and treating damaged parts of the body such as muscles, ligaments, nerves and joints. When the body is balanced and efficient, just like a well tuned engine, it will function with the minimum wear and tear, leaving more energy for living. Osteopaths treat a variety of common conditions including changes to posture in pregnancy; repetitive strain injury, postural problems caused by driving or work strain, the pain of arthritis and sports injuries. What to expect at a treatment? Osteopaths consider each person as an individual. On your first visit, the osteopath will spend time taking a detailed medical history including important information about your lifestyle and diet. You will normally be asked to perform a series of simple movements; this will allow a full diagnosis and treatment plan tailored to your needs. You will then also receive a treatment; with their hands the osteopath identifies abnormalities within the human body structure and function. They then facilitate the body’s ability to heal itself through a variety of stretching, mobilising and manipulative techniques. With added exercises and health advice, the Osteopath will help to reduce your symptoms and improve your health and quality of life. Within an Osteopathic treatment, the practitioner may use Ultrasound. 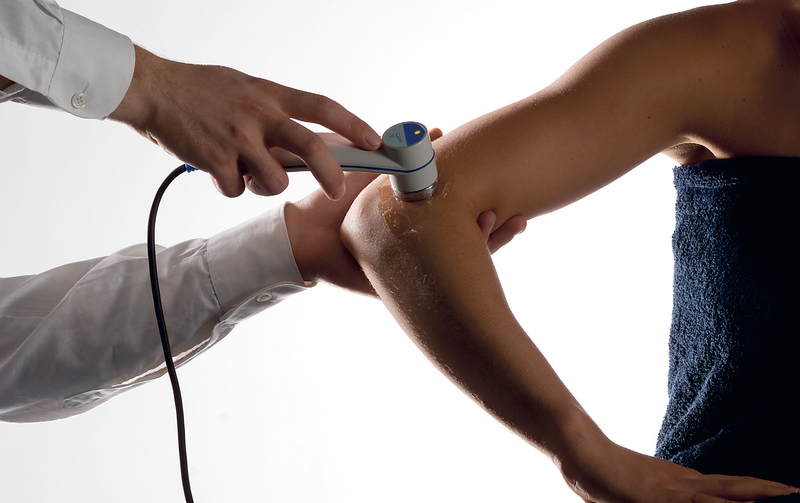 Therapeutic ultrasound is a modality that has been used by physiotherapists since the 1940s. Ultrasound is applied using the head of an ultrasound probe that is placed in direct contact with your skin via a transmission coupling gel.